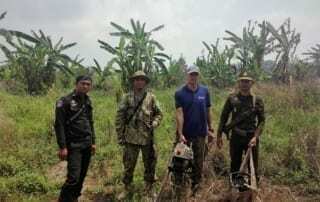 “Best Wildlife Law Enforcement Unit in Asia”. 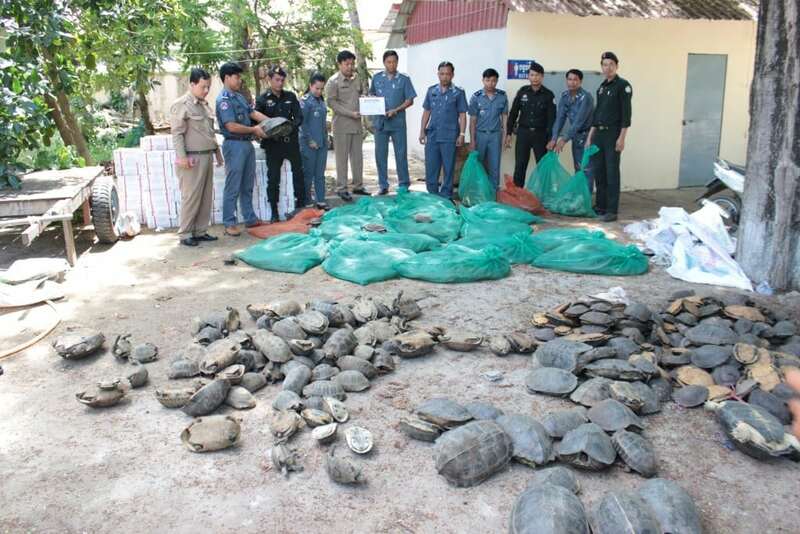 The illegal wildlife trade is one of the biggest threats to wildlife globally. 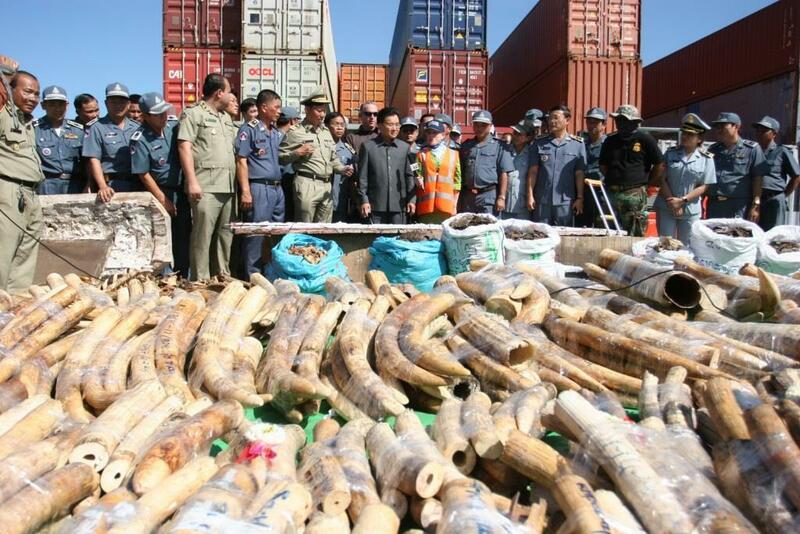 Estimated to be worth more than US $20 billion annually this trade has escalated from a conservation issue to a worldwide criminal enterprise that is devasting wildlife populations. 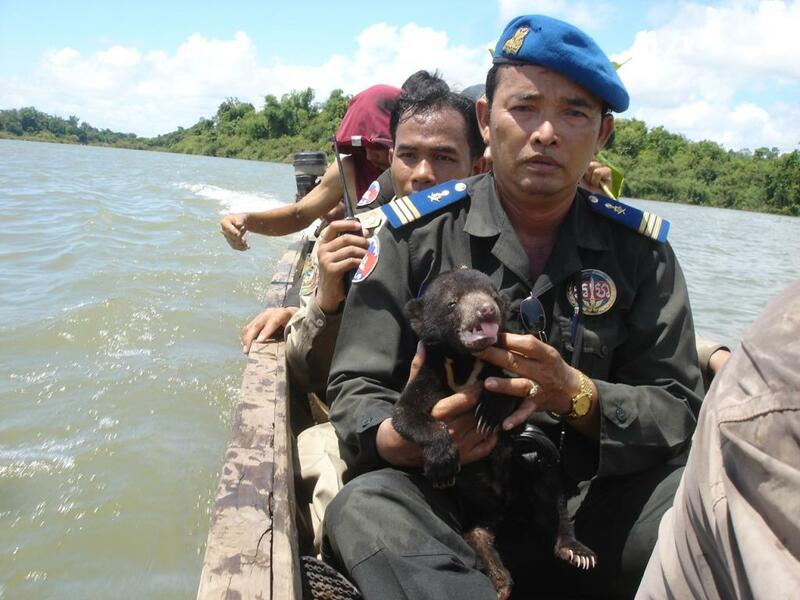 Cambodia is a source, transit country, and destination for many of the world’s most trafficked and valuable species. This includes the global trade of elephant ivory and rhinoceros horn from Africa. 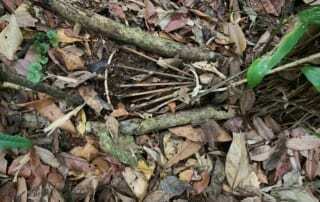 Some of the horror stories are teams have witnessed are live monkeys exported to be tortured and for their brains to eaten, bears sold to bear bile farms where they are exploited their entire life inside small cages with milking machines pumping out their bile, and pangolins boiled alive in pressure cookers to harvest their scales. 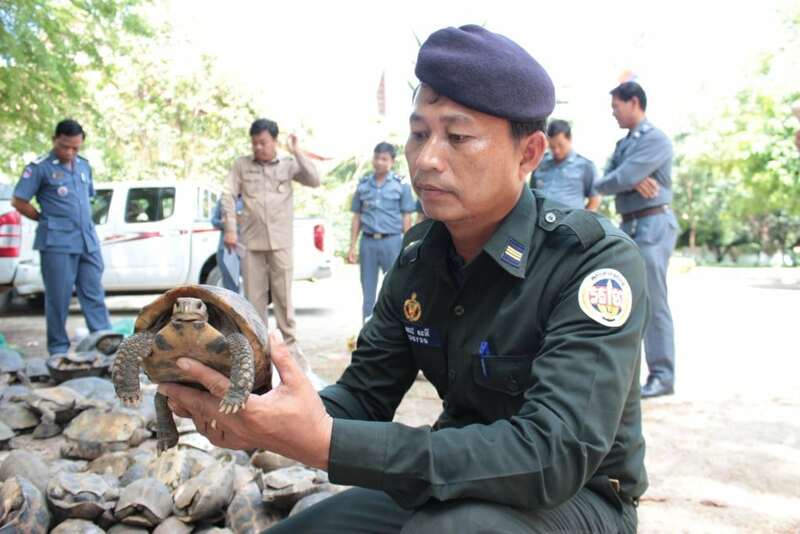 Wildlife Alliance implements a complete approach to combating the illegal wildlife trade through our award-winning wildlife police unit – the Wildlife Rapid Rescue Team. 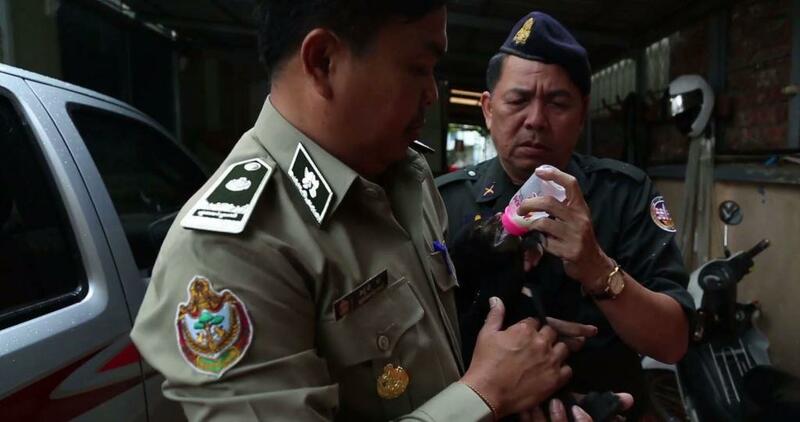 We ensure all live animals seized from the trade are appropriately cared for whilst working with government authorities to ensure traders face justice. Working together we are focused on halting this inhumane and devasting trade. 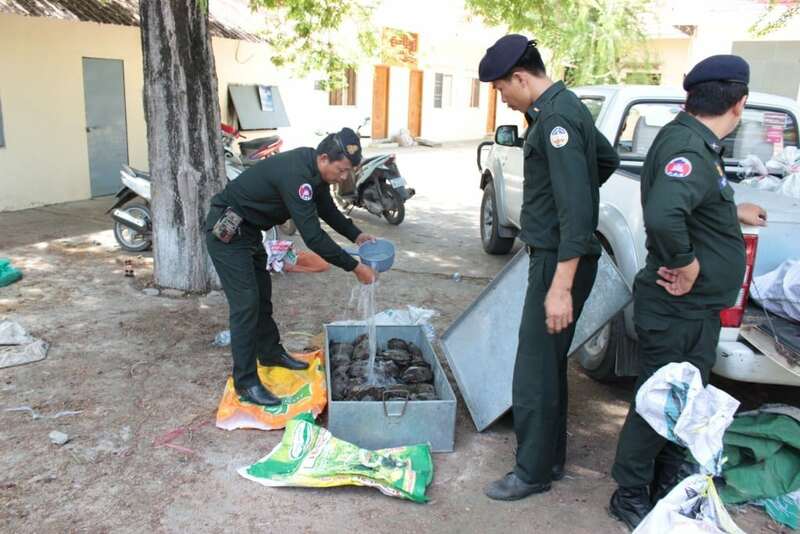 In 2001, Wildlife Alliance partnered with the Cambodian government to implement an urban law enforcement team, known as the Wildlife Rapid Rescue Team (WRRT) that cracks down 24/7 on wildlife trade throughout the country. 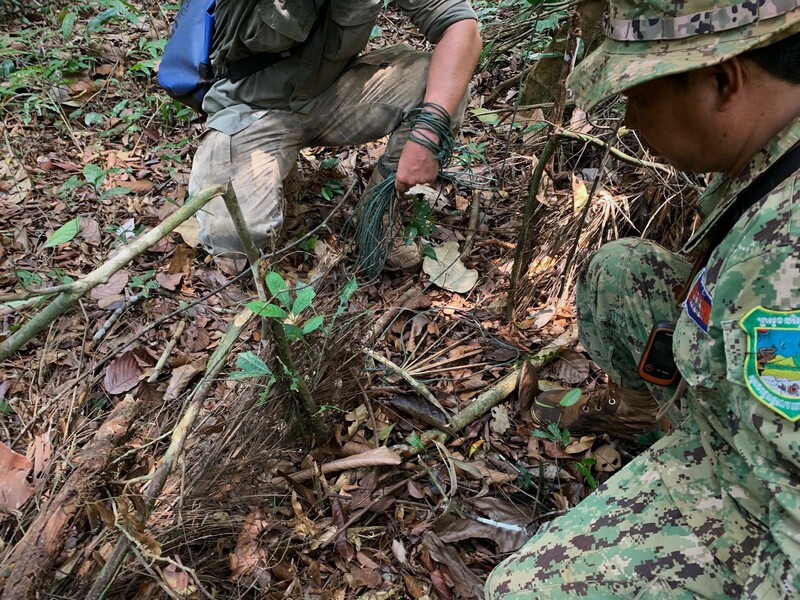 The team investigates trade networks, apprehends wildlife traffickers, and rescues and releases animals that have fallen victim to the trade. 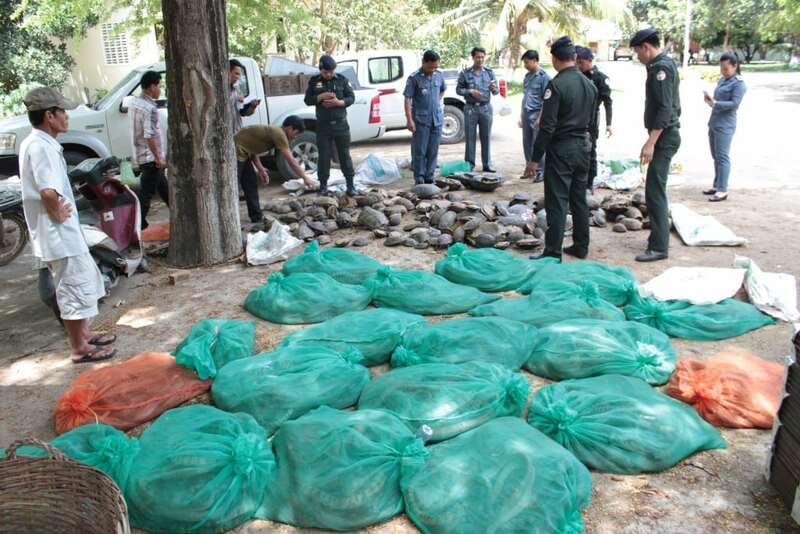 By combining governmental authority with Wildlife Alliance oversight the team represents a unique model for tackling the illegal wildlife trade in Asia and is the only law enforcement unit in the region to be specifically dedicated to cracking down full-time on wildlife trafficking. Government staffs seconded to the team have judicial and enforcement mandates whilst Wildlife Alliance provides strong supervision and management ensuring the effectiveness of actions and minimizing corruption. 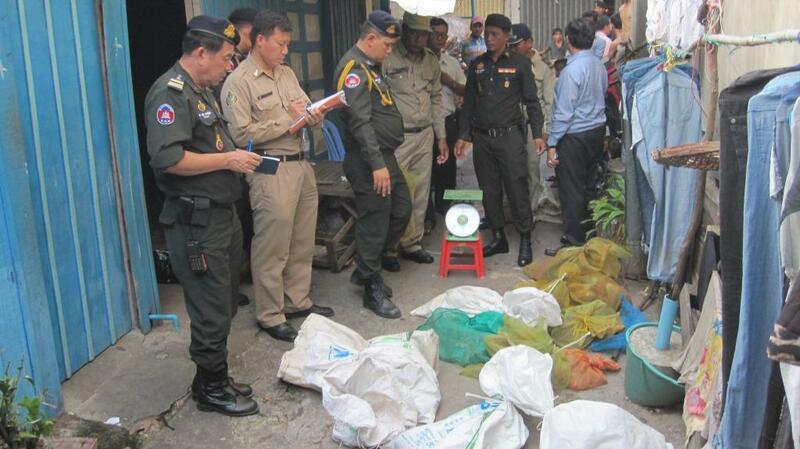 This results in targeted and effective law enforcement action against illegal trade. 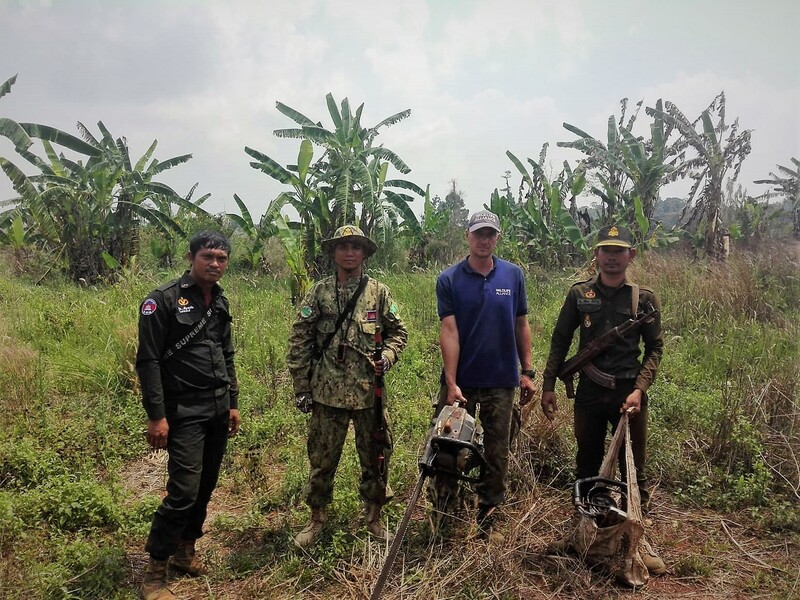 As a result, the work of the WRRT has gained recognition as one of Asia’s foremost wildlife law enforcement operation units, receiving the “Best Wildlife Law Enforcement Unit in Asia Award” from the United Nations Environmental Program (UNEP) in 2015. 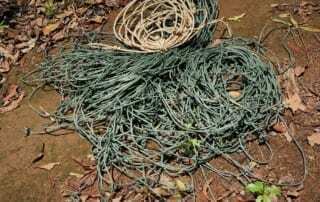 Because of the success of the Wildlife Rapid Rescue Team wildlife traders are changing their tactics which possess new challenges for our unit. 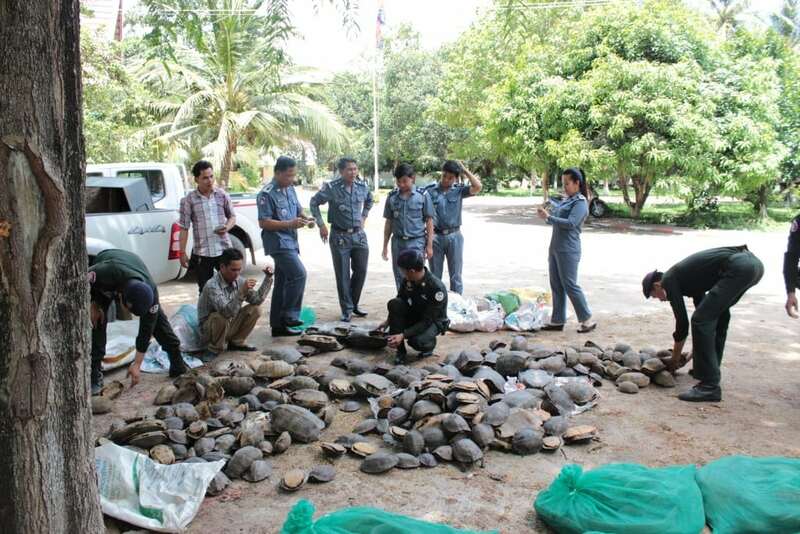 Increasingly wildlife is traded online particularly through Facebook which is omnipresent across Cambodia. 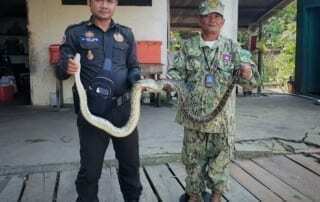 For example, we have identified at least two major Facebook groups in Cambodia specializing in the trade of wild animals as pets, each with more than 20,000 members. We also posed as a buyer for one Facebook seller. 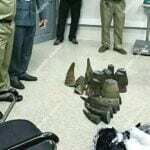 This enabled a major WRRT operation in May 2018 which seized wildlife products including elephant ivory and bones, leopard and clouded leopard skins and claws, and bear claws and gall bladders. 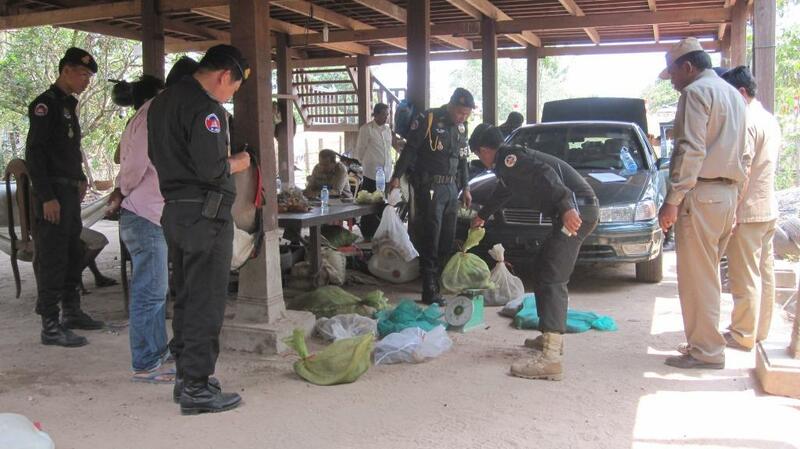 Two wildlife traders were subsequently prosecuted. There is an influx of Chinese companies operating along throughout Cambodia with thousands of workers coming in from China. The expansion of Chinese investments in resorts and casinos along the coast, many of which appear to be developed under the banner of the Belt and Road Initiative, is staggering. As a result of this investment increasingly large volumes of Chinese tourists are visiting the country. In 2017, 1.2 Million Chinese tourists visited Cambodia, a 45% increase in numbers from 2016, with a staggering 170% increase in Chinese arrivals to the coastal resort of Sihanoukville. This is having two consequences on the wildlife trade: (1) ivory shops are appearing in tourist centers to sell to Chinese tourists (surveys have shown an 11-fold increase in the availability of carved ivory in Sihanoukville in the past 18-months) and (2) restaurants are catering to the increasing Chinese clientele, which is driving up wildlife consumption. We need to ensure that our Wildlife Rapid Rescue Team has the resources to effectively respond to this increase in wildlife trade. 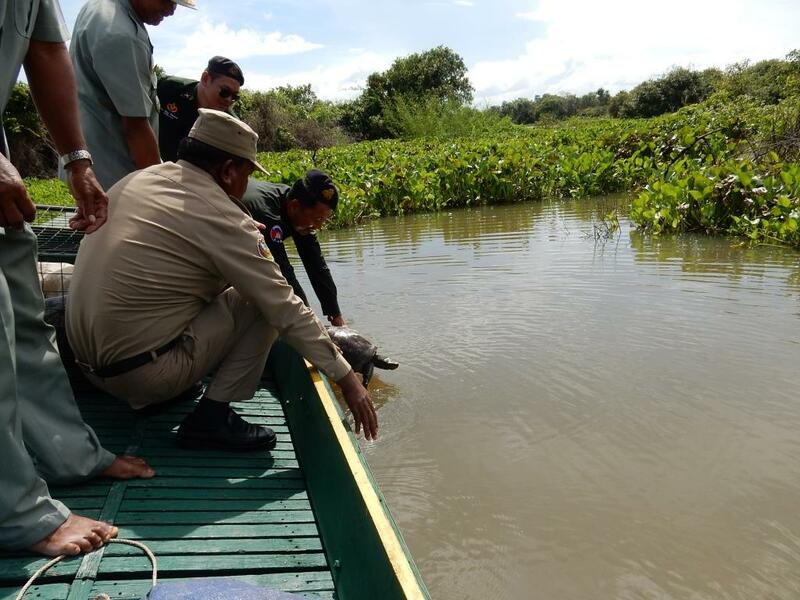 To report wildlife crime in Cambodia, please call our 24-hour wildlife rescue hotline number at +855-012-500-094 or email us at cambodia@wildlifealliance.org. 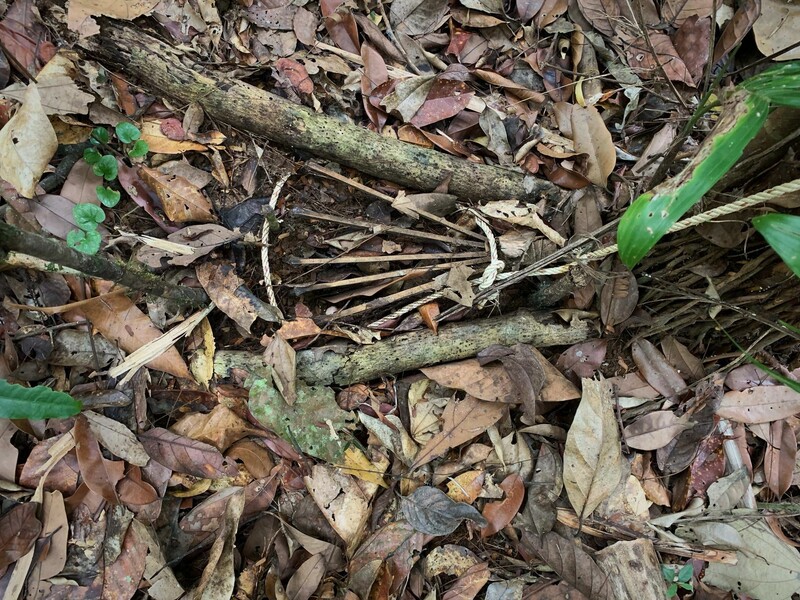 Wild animals in Cambodia are classified as state property, and to trade in them is illegal. Wildlife include all wild birds, mammals and reptiles of Cambodia. 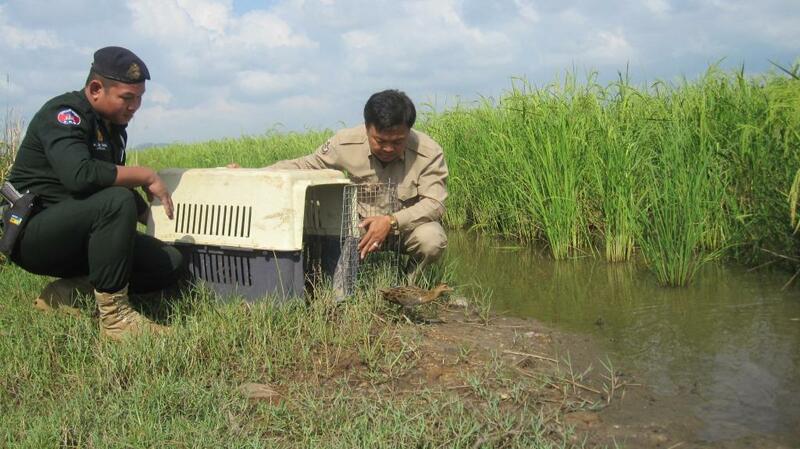 1) Call 012 500 094 or email cambodia@wildlifealliance.org in all instances. 2) Send us a message with picture if you can. 3) Include location in your post and a Google Map location if you can. 4) Include the types and number of animals if you know them. 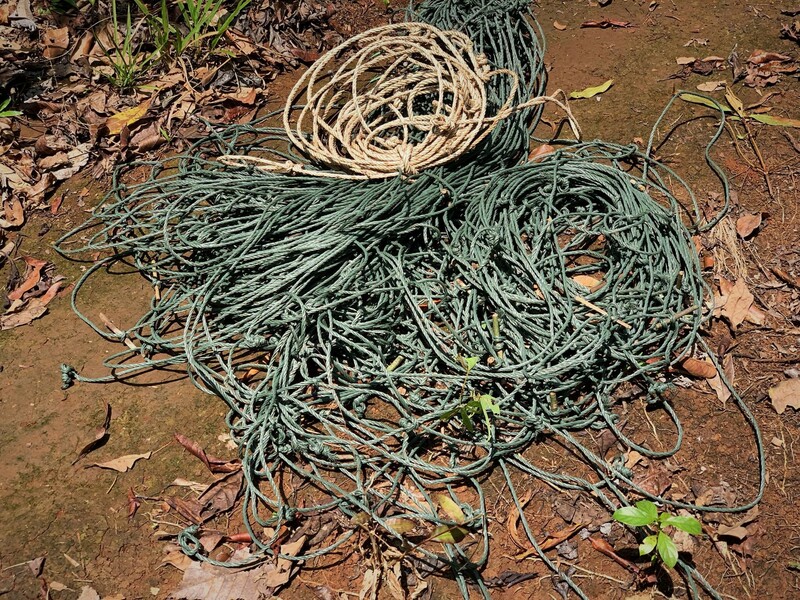 5) Feel free to share posts found on Facebook that you think might show recent wildlife crime in Cambodia if no action has been taken. 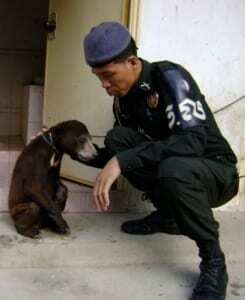 – Wild animals being kept as pets in private homes, villages, pagodas, hotels, restaurants or other businesses. 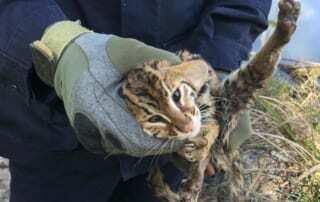 – Wild animals for sale as pets at markets or pet shops. 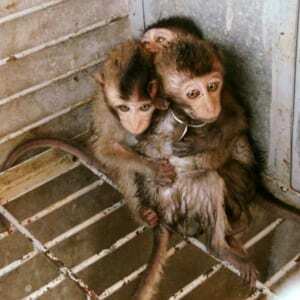 – Wild animals displayed as tourist attractions or kept in unregistered zoos. – Wild animals or animal parts used in traditional practices or medicines. – Souvenirs made from wild animal parts. 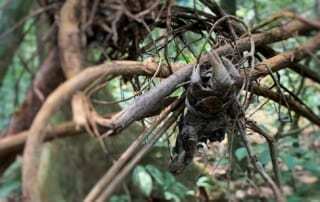 – Bushmeat or wild animal meat on restaurant menus. – Wild animals that have been injured, malnourished or mistreated in any way. – Poaching activities of any kind. Your report will be examined by a number of volunteer wildlife experts from different conservation organizations. 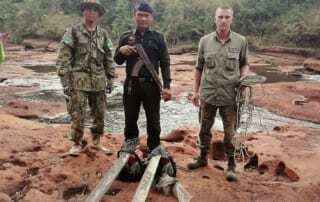 Whenever possible reports will be forwarded to the relevant wildlife protection agency. You can share your post publicly on on our page, or privately through a private message. Private messages will be treated confidentially and we will protect your identity. Please note that we encourage all reports. 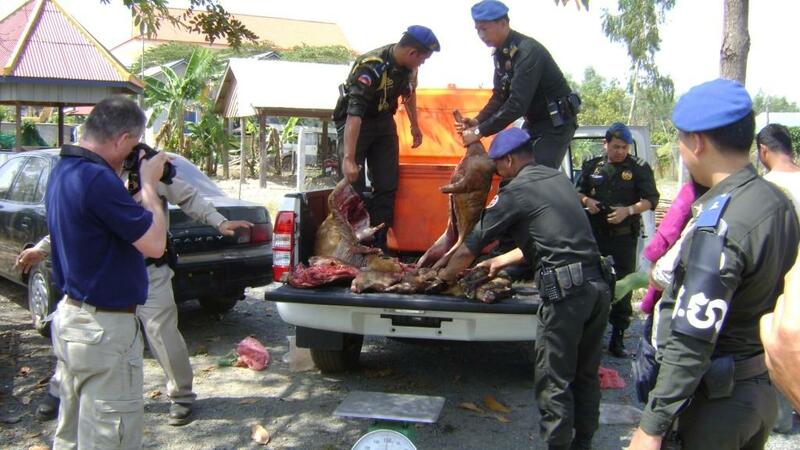 If you are unsure which animals are protected under Cambodian law please post your report anyway. 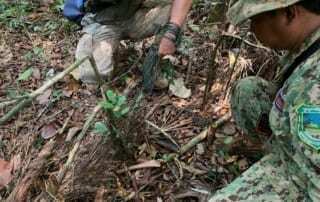 We will investigate it for you, and all the information gathered will help us gain a better understanding of legal and illegal wildlife trade in Cambodia and can help us build public awareness to stop this problem. Please read our FAQ, CONTACT INFO, or REPORTING GUIDELINES for additional information on reporting, wildlife trade and conservation organization contact information.